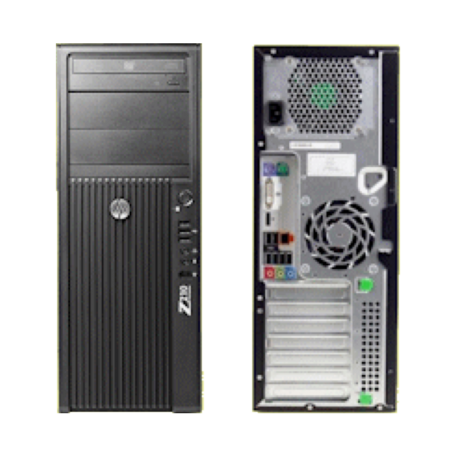 HP Z210 CMT Workstation kopen? | That's IT! Mooie, professionele workstation in tower-uitvoering met goede specificaties, zoals een supersnelle Xeon E3 processor (vergelijkbaar met een snelle Core i7), een ruim intern geheugen van 8GB en een mooie NVidia grafische kaart. Compleet met Windows 7 software, zodat u meteen legaal aan de slag kunt. 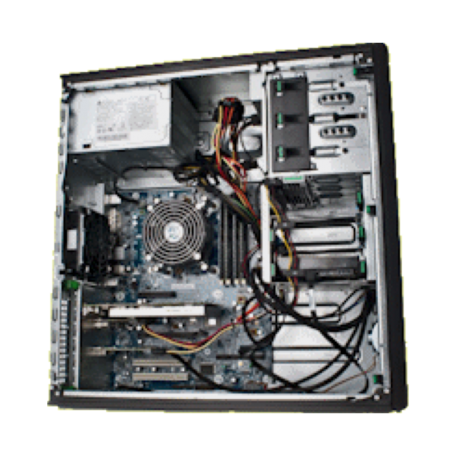 Do you crave workstation power on a PC budget? We have a workstation for that. Actually, we have two. 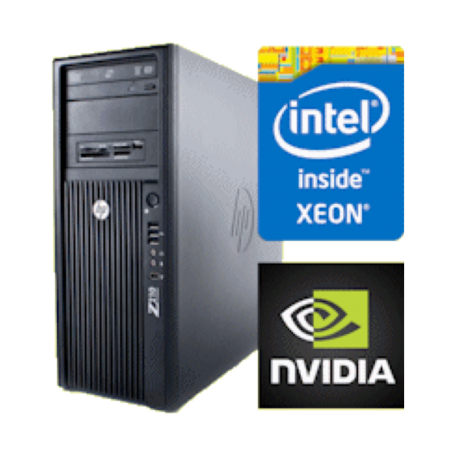 The new HP Z210 Convertible Minitower (CMT) and Small Form Factor (SFF) Workstations give you workstation-class performance and reliability with faster Xeon processors, ECC memory, professional graphics, enterprise-class storage and application certification at a very appealing price point.